Candidate Leonard J. Martin has commended the decision of Tesla Motors Inc. not to build a green electric assembly plant at the contaminated toxic dump site in Downey, California. He also called for an investigation of sickness by Los Angeles County Of Education employees LACOE whose offices are located next to the site. 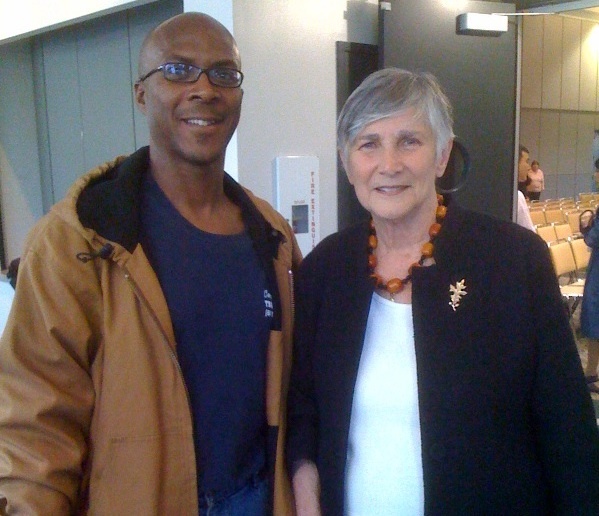 CA State Superintendent for Public Instruction 2010, candidate Leonard James Martin Commended Tesla Motors Inc. for not building their green assembly plant at the Stuart Lichter IRG owned toxic dump site. Leonard James Martin who worked at the site as a member of IATSE Local 44 and was a propmaker has been challenging Stuart Lichter over the failure to properly clean up the site. 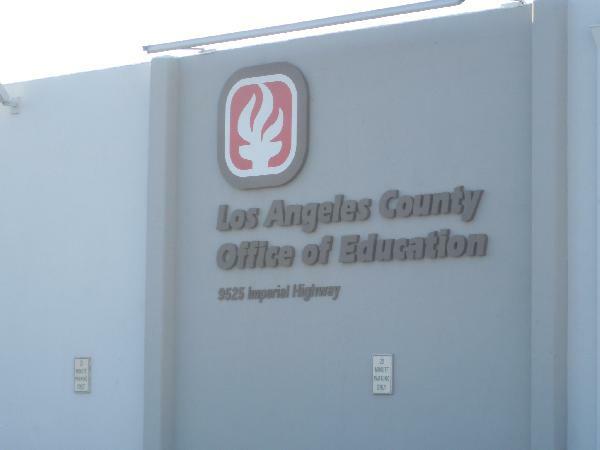 "Why is it that Los Angeles County of Education employee’s whose offices are surrounding the Downey toxic dump site have been getting sick"? At a recent meeting of Workers Memorial Day in Los Angeles, a LACOE employee and SEIU 99 member reported that many education workers at the site have been sickened by toxic material at the site. Leonard James Martin has campaigned on the need to clean up school sites throughout the state and make sure that school children and school teachers and staff have a health and safe environment. Unfortunately the Los Angeles Unified School District has a very poor record of protecting the health and safety of both students and education workers including spending hundreds of millions of public tax dollars building sites on toxic dump sites and also retaliating against employees who speak out on these issues. Candidate Leonard James Martin is calling for an independent investigation of the continuing sickness of LACOE employees who work next to the Downey dump site and also for epidemiological studies on all staff at the site. The intelligent decision by Tesla not to build their assembly plant at Downey is based on their knowledge that if they had built the plant on the site they themselves would have been liable for healthcare and the health and safety problems at the site. They have made the right decision not to subject their employees to the dangerous toxins and contaminants at the site. For further information on Leonard James Martin's campaign for California State Superintendent of Public Instruction 2010 go to the links listed below, thank you.